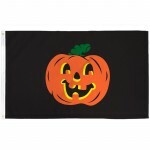 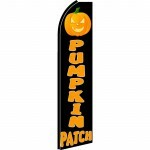 The flag in this kit is a 3' x 5' flag is made from a light-weight but durable polyester with an open weave reduces fabric stress and resists high winds. 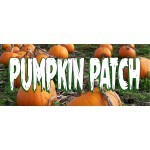 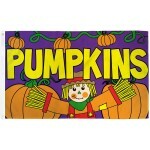 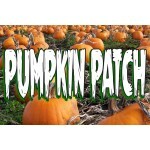 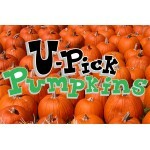 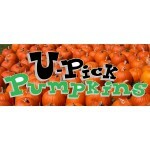 The polyester fabric looks like a coarse cotton, resists fraying and is designed for outdoor use. 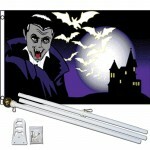 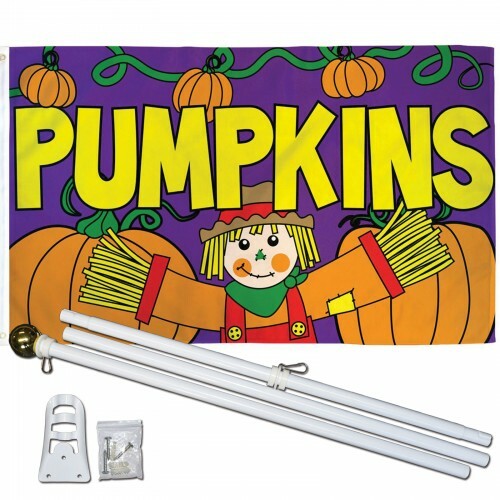 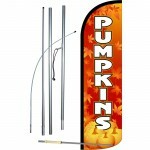 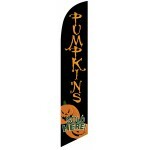 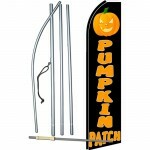 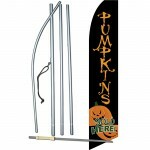 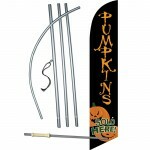 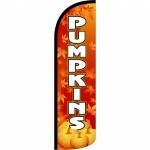 The bundle also includes a 6' white steel flag pole with mounting bracket and screws. 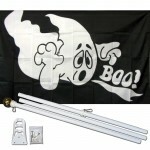 The white steel pole has a gold ball at the top and is equipped metal clips and can accommodate a flag with 2 grommets. With everything in this kit you're read to set this up straight out of the box.